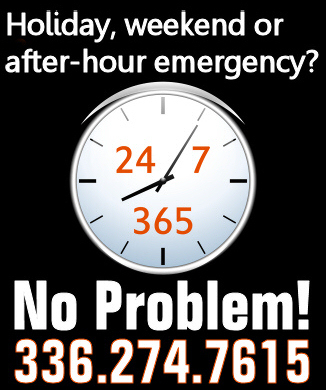 A 24/7 company, GPS understands your Mechanical and Plumbing needs don’t stop after 5PM or on weekends. 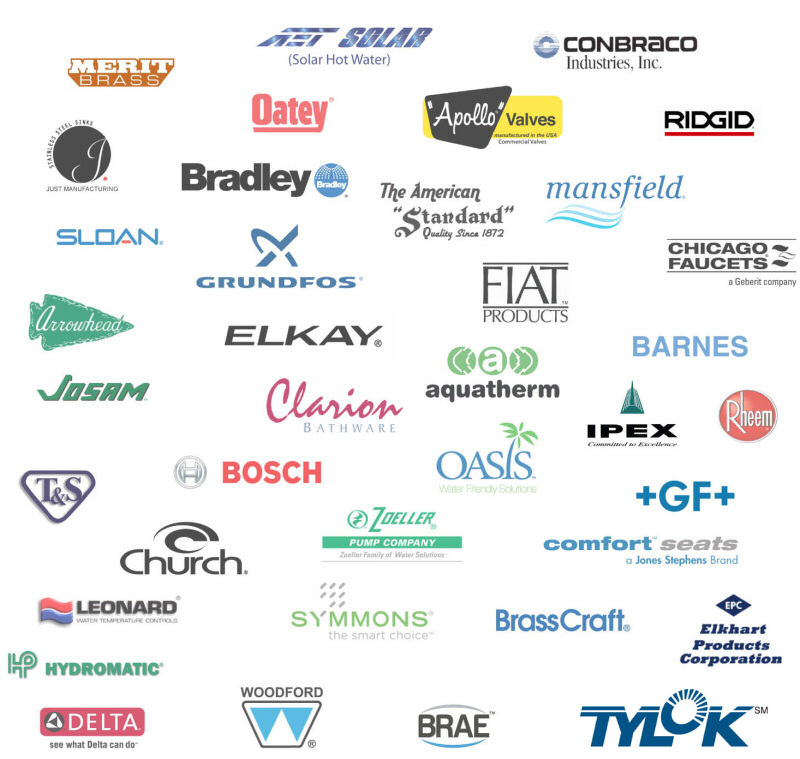 With over 30,000 square feet, stocked with over 20,000 different items from 300 vendors and three locations in North Carolina, we are positioned to better serve you than any other business in our region. We are also known to inventory what our competitors just don’t stock. Download the GPS line card in Adobe PDF Format. View the GPS line card.